How the Internet Is Changing Our Driving Habits? With the average person spending almost six hours per day online, the internet has found its way into nearly every facet of our lives. The auto industry is not immune to the World Wide Web either. Today, millions of people use the internet while driving to help them navigate the roads, diagnose issues with their vehicles, and even learn how to operate them. At this point, there is no denying that the internet has radically changed the way we live our lives. Taking a closer look into how it affects our driving can reveal some positive results. 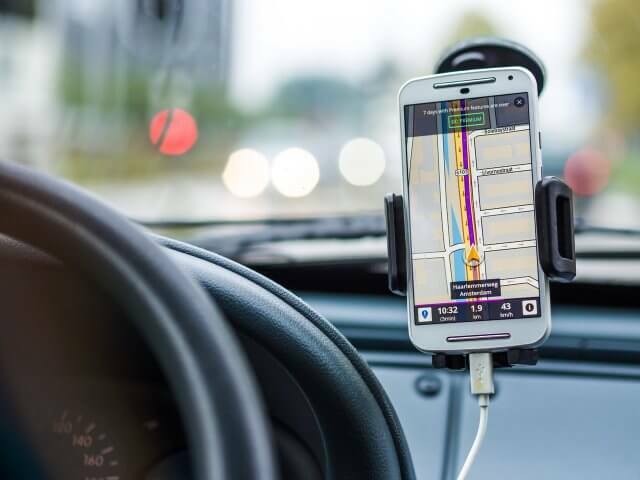 Through the use of GPS technology, people are able to get real-time traffic information and step-by-step directions to any destination that has a physical address. In major cities, the use of GPS apps has helped to curb traffic congestion, and even warn of potential hazards on the road. By relying on the community of user data to constantly update the conditions on the roads, these apps are able to predict with pinpoint accuracy exactly how long it will take to drive from point A to point B. This type of information would have been viewed as impossible just a couple of decades ago, but it’s now become so integrated that most drivers don’t think twice about it. With the advent of the internet, also came to the explosion of information available on nearly any topic imaginable. People can diagnose car problems and learn how to fix them all from the comfort of their couch by watching a YouTube video. Finding values and prices when selling a vehicle is now more accurate and widely accessible, which eliminates the need to visit an “expert” to tell them what their vehicle is worth. The internet has given people the option to be completely self-reliant on the road. Old tools like roadmaps and compasses are growing more obsolete by the day. Not to mention that most modern cars are equipped with their own internet access, so people can feel safe with their GPS navigation, or learning how to fix a flat tire no matter where they are in the world. It’s important to remember that the age of technology in our vehicles is still relatively young. And with more and more news coming out about the practicality of self-driving cars, it’s fair to start thinking of a time in the near future when people don’t even need to worry about operating the vehicle at all. The issue of people becoming too lazy and reliant on technology is real and worth trying to prevent, but the best option we have at this point is to embrace the wave of inevitable technological advancements that are transforming the way we do transportation.